Astral People and Handsome Tours are proud to announce the return of Smino for two huge headline shows. Alongside his appearances at Laneway Festival, Smino will be performing at 170 Russell in Melbourne and the Metro Theatre in Sydney. The announce comes shortly after Smino's dropped 'L.M.F' only a few days ago, the lead single from his forthcoming album. Short for Lion Mufasa, the track sees the rapper delicately harmonizing and rapping on the beat for this bouncy, cookout-ready track. Reared in the Midwest in northern St. Louis, MO, Smino was born with creativity coursing through his veins. His grandfather, father and mother were all musicians, encouraging Smino’s early curiosity towards the art form. After releasing his 2017 album, blkswn, the St. Louis native is reopening the gates of the Gateway to the West. 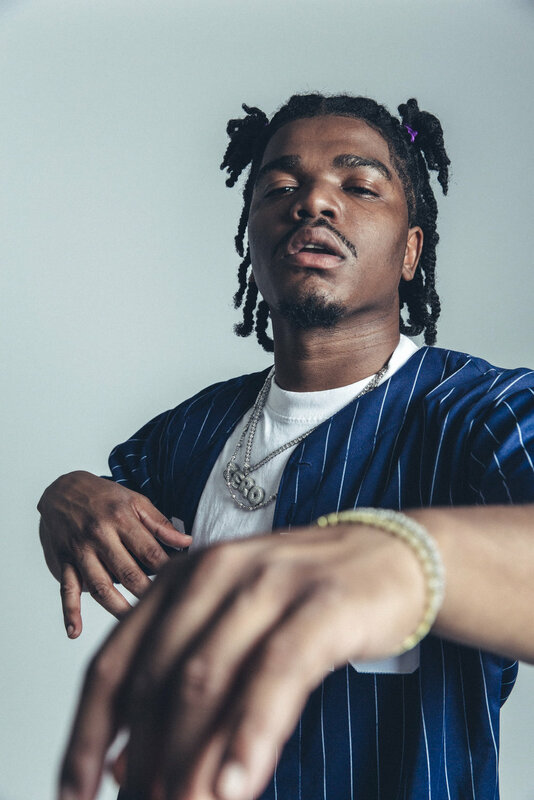 His path toward that goal has been paved with both commercial success—sold out shows in New York, Chicago and L.A.—as well as critical praise: Pitchfork lauded Smino’s “melodic vocal style ... stretching and warping his vocals to form a new vocabulary,” while Pigeons & Planes marveled at his “totally unforced confidence” and versatility.